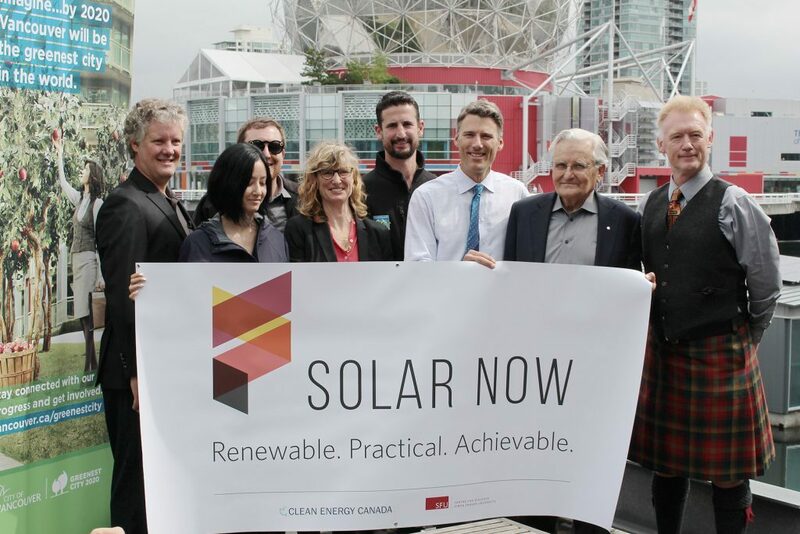 VANCOUVER—This morning the City of Vancouver, Vancouver Park Board and Clean Energy Canada marked the summer solstice by launching Solar Now, a renewable energy demonstration project. Vancouver Mayor Gregor Robertson, Park Board Chair Michael Wiebe and Merran Smith from Clean Energy Canada, unveiled a new solar panel installation at the Creekside Paddling Centre as part of the project. The Creekside Solar Now installation features a total of 60 solar PV modules mounted on six boat sheds, with a generating capacity of 2.5 kilowatts per shed. That’s more than enough energy to power almost two single family homes in B.C. The system will feed 459,000 kWh of clean electricity back into the grid over its lifetime, and help to offset a portion of the energy used at the nearby Creekside Community Recreation Centre. Over 30 years, Creekside will generate $62,000 in electricity at current utility rates. Clean Energy Canada is also working with the Vancouver Public Library to install solar panels at the main downtown location, as part of the expansion project, which will also include a rooftop public garden. The expansion is expected to be done in 2018. 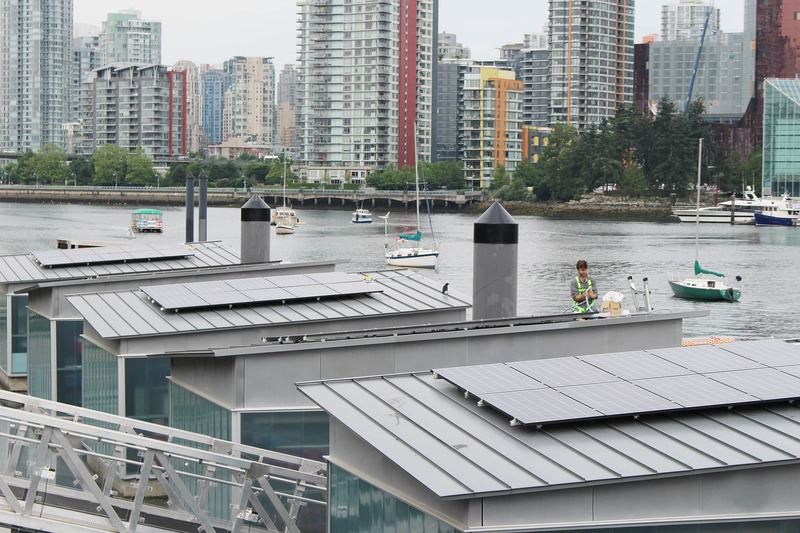 By putting solar energy systems in high-profile public spaces, Solar Now aims to spark a conversation about how Vancouverites can benefit from switching from fossil fuels to solar-powered electricity. As part of Vancouver’s Greenest City Action Plan, the City has a goal of eliminating Vancouver’s dependency on fossil fuels. 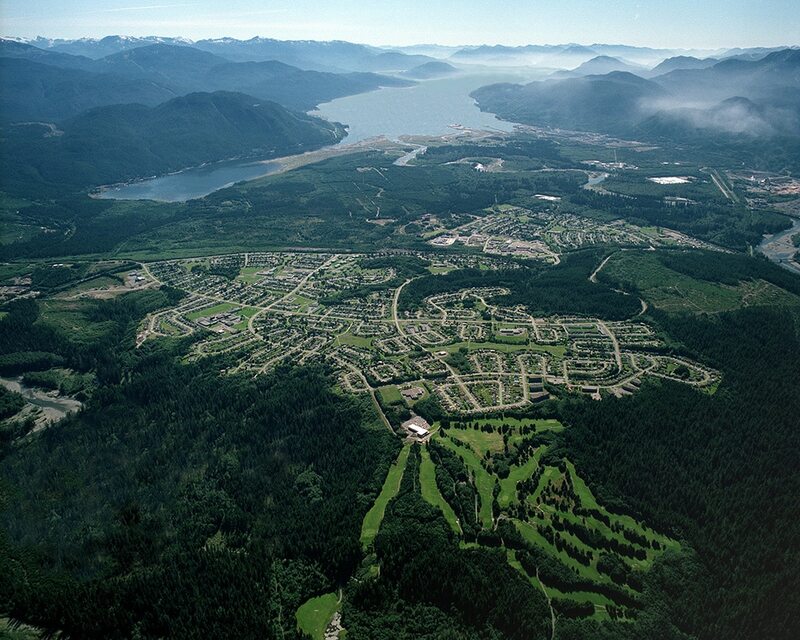 In 2015, Vancouver City Council adopted the Renewable City Strategy (RCS) – Vancouver’s 30 year plan to help us achieve this goal by reducing energy use and then transitioning to 100 per cent renewable energy. Vancouver is committed to reducing our carbon emissions by 80 per cent before 2050. Vancouver residents and businesses choose fossil fuel free options when they’re available and affordable. 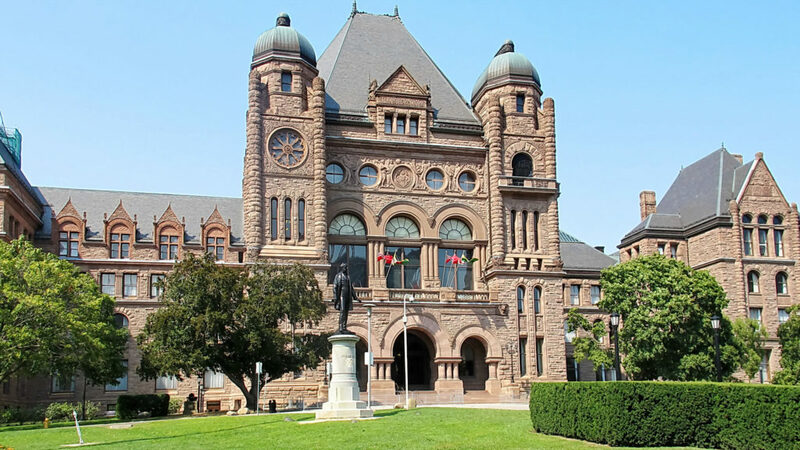 Initiatives like Solar Now help demonstrate cost effective renewable energy solutions for buildings. A renewable future means more affordable fossil fuel-free choices, reduced energy costs, more jobs, cleaner air, less pollution and a healthier environment for our children and grandchildren. The Solar Now Creekside project was made possible through collaboration between the City of Vancouver and the North Growth Foundation, with support from Clean Energy Canada (a project of the SFU Centre for Dialogue), the Great Climate Race, Bullfrog Power and the Community Energy Association. Duncan Martin of Vancouver Renewable Energy installing Creekside solar panels for Solar Now. 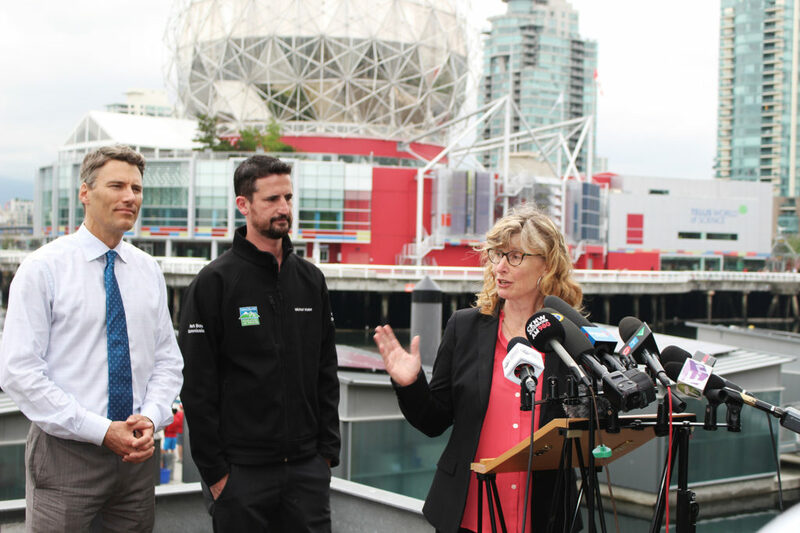 Merran Smith Executive Director at Clean Energy Canada introducing the Solar Now installation at Creekside Paddling Centre with Vancouver Mayor Gregor Robertson and Park Board Chair Michael Wiebe.